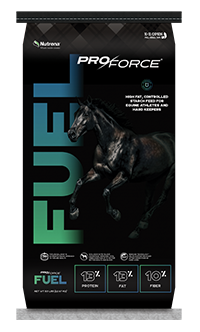 Empower Boost Horse Feed is a special blend of fat and select nutrients to give your horse a leg up to work harder, train longer, and perform better. This mixture helps your hard keeper consistently deliver a strong performance that makes you proud. Use the feeding table as a guide to supplementing with Empower Boost, and feed along with a complete, well-balanced diet, including good quality hay or the pasture equivalent. 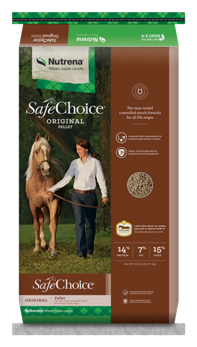 If the horse’s manure becomes loose, reduce the amount of Empower Boost in the diet slightly until the horse adjusts. Then increase slowly again to the desired level. 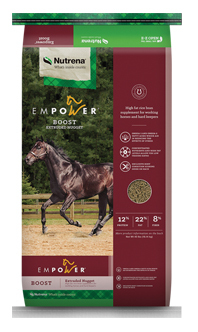 Empower Boost contains added minerals and Vitamin E so it can be fed with a balanced diet, without diluting the mineral balance in the total diet.